A vintage bus will be picking up in Hebden and driving round the village all day on Saturday 26 March, delivering passengers to the family fun day events, see below for timetable. 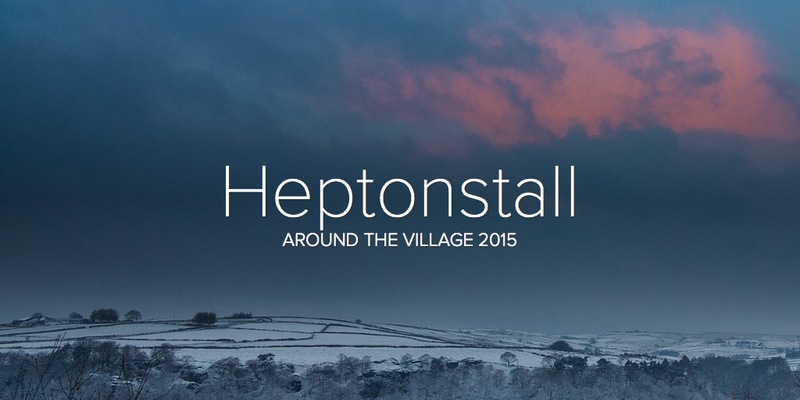 This entry was posted in Bowling Club, Heptonstall Village Team, Uncategorized, Village Team Upcoming Events and tagged family fun day, festival, Heptonstall. Bookmark the permalink.